The website MrNussbaum.com, is an educational website geared to young students, their parents, and teachers. 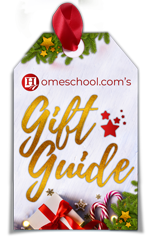 There is a free and a premium version of the site–the good news is that homeschoolers will find the free option to their liking–a premium membership is not necessary. Supplementing their homeschooling endeavors. 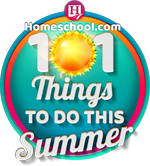 MrNussbaum.com activities are perfectly suited for homeschoolers and serve as useful and fun remediation, enrichment, practice, and assessment. Setting goals. Parents can record scores their children get on games and quizzes and challenge them to reach a certain score by a specific time. Fun. MrNussbaum.com is so fun, that kids don’t realize they’re learning or practicing. Rewards. 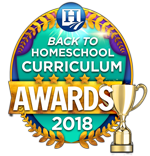 Homeschoolers can use the site as a reward for work well done. 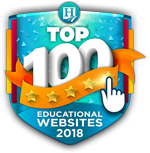 The site was developed with the idea that crucial concepts, themes, ideas, and facts taught in the home can be enhanced over the internet through interactivity. MrNussbaum.com offers dozens of interactive games specifically designed to pinpoint one or several essential concepts taught in the elementary grades, and dozens of research themes designed to make the process of gathering information interactive and enjoyable. By the way, there really is a Mr. Nussbaum — and I have to admit, I am not smarter than Mr. Nussbaum (this is actually a challenge on his site)! Perhaps you, or your kids are! The site certainly has a lot to offer–a ton of information (do you know Idaho’s state bird? ), MANY educational games (Math games, Science games, games in Spanish, etc. ), free printables (Math, Reading, Scavenger Hunts, etc. ), free videos, plus, much MORE. Almost all of the free games can be played on iPads/mobile devices . Really, why wouldn’t you check it out?